Looking to pick your kid up an inexpensive, yet completely power-packed children’s tablet this holiday season? 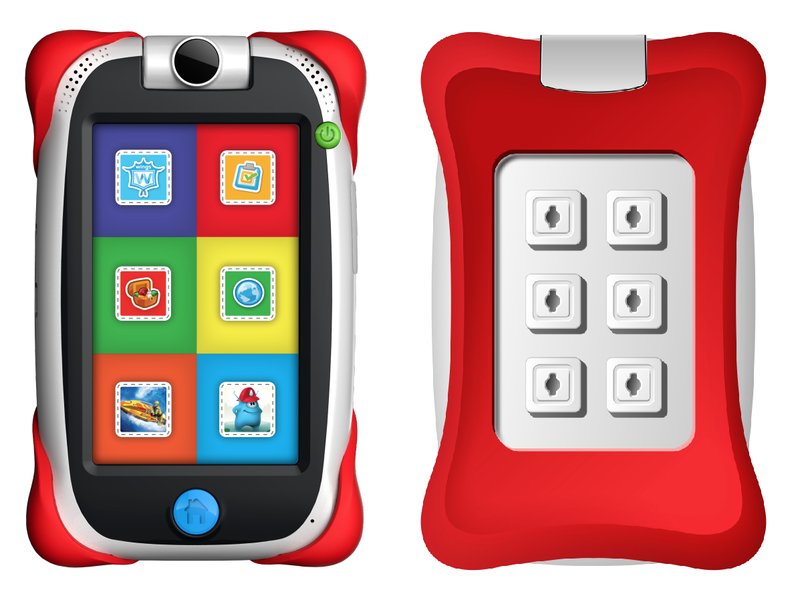 Fuhu, a manufacturer that dedicates their time to creating tech just for kids, has launched the nabi Jr., powered by NVIDIA’s dual-core Tegra processor. The tablet features a 5″ (840 x 400) touchscreen display (quite small), Ice Cream Sandwich, and comes in 4GB and 16GB storage options. Interestingly enough, the 4GB variant comes with a low price of just $99, while the 16GB model is just $129. Why they decided against an 8GB model is beyond us, but we’re sure they had their reasons. The tablet will have a complete accessory line, which is something even some top manufacturers can’t seem to deliver for our adult-sized toys. The nabi Jr. goes on sale mid-December and can be found in both retail stores or online.